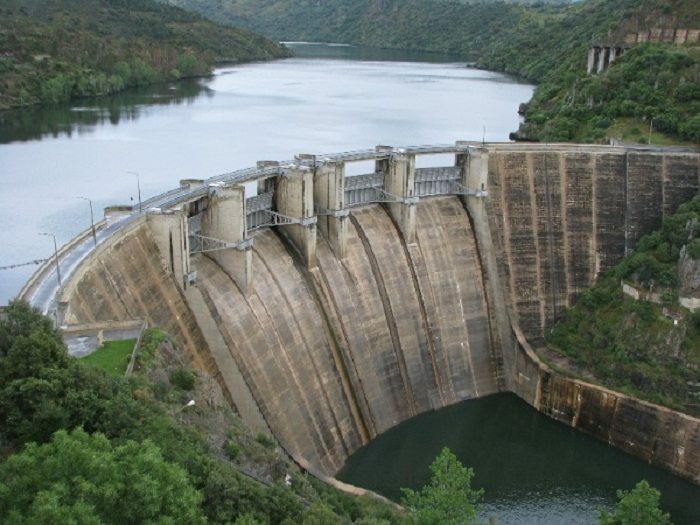 Kikagati hydropower project in Uganda has received US $27m funding from the Emerging Africa Infrastructure Fund (EAIF). Kikagati Power Company Limited (KPCL), developer of the ongoing 16MW run-of-the-river hydro electricity generating station project confirmed the reports. The hydro power project consist of an 8.5m-high dam of 300m in length, creating a 4,000 square meters (0.99 acres) reservoir lake. The plant will also have three turbines of 5.5MW each and associated earthworks, control plant rooms and allied infrastructure connecting the plant to switch yards in Uganda and Tanzania. In July 2013, TronderEnergi advertised for suitable firms to bid on the construction of Kikagati Power Station and SBI International AG turned out as the best bidder and was awarded the construction contract with a new cost of US $50m. The contractor started work on the site in February 2018, with commissioning date planned for the first half of 2021. 100% of the energy generated will be bought by the Uganda Electricity Transmission Company Limited, Uganda’s single-buyer and Transmission Company. A 33kV transmission line that will connect the power from the station to the Uganda national electricity grid has already been constructed. Under arrangements made through the East African Community UETCL will sell half the energy on to Tanzania. ”The Kikagati hydro power station will strengthen the economic development foundations of Uganda and Tanzania and provide good jobs in construction and operation. Approximately 250 people are involved in construction work and around 10 permanent staff will run the plant once operational,” said Emilio Cattaneo, EAIF Executive Director.